Keap shows you how to maximize email deliverability. 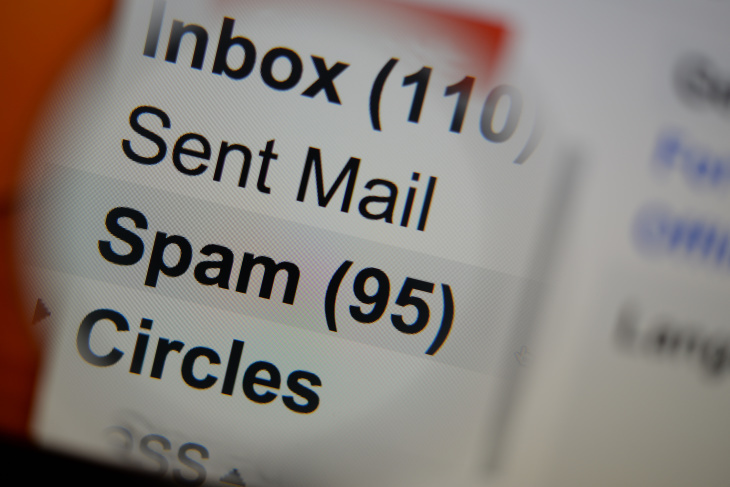 Email service providers (ESPs) regularly update the algorithms that determine if emails land in recipients’ inboxes, as intended, or if they get marked as spam and disappear into a junk folder. Infusionsoft by Keap has seen that recent changes made by prominent ESPs, such as Gmail and Outlook, have been impacting email deliverability. This is not only affecting Keap or Infusionsoft customers, this is an industry-wide change. While ESPs don’t share their algorithms, and we don’t have specifics on what exactly changed, we can share best practices to help increase deliverability as a whole. To get you started, here are 4 tutorials to help you improve your deliverability. Managing your disengaged customers is a crucial step in maintaining email deliverability. Disengaged customers are more likely to complain about your email which affects your reputation and could potentially impact your engaged customers. Follow the video instructions to learn how to opt out your least engaged customers. In addition to updating your email lists, you also need to review your content with the goal of avoiding content filters. How and what you write determines whether your email ends up in the inbox. Watch this video for best practices on business domains, subject lines, body text, images, and branding. Also, be sure you avoid common spam terms. Next, review your reputation. Your business domain reputation plays a vital role in whether your business emails are delivered to an inbox. Deliverability can fluctuate between negative or positive as your email marketing practices change. A key part of reputation management is monitoring email complaints and checking your domain reputation. Your domain health is key to your overall email reputation. Think of your email reputation like your credit score, which is achieved through ongoing email marketing best practices. Just as you would check your credit score for a major purchase, you should check your domain score to ensure your domain health is in good standing. Find out how you can keep your reputation intact by watching the video below. Did you know your email template may also cause email deliverability issues? Watch this video to find out why and what you can do to change it. By following the above tips, we anticipate you'll see an increase to your email deliverability rates in just few weeks. Still interested in more email tips? Check out our Email marketing best practices handbook or our guide on Email deliverability.